Addiction may be defined as a pattern of compulsive drug use characterized by a continued craving for drugs and the need to use these drugs for psychological effects or mood alterations. 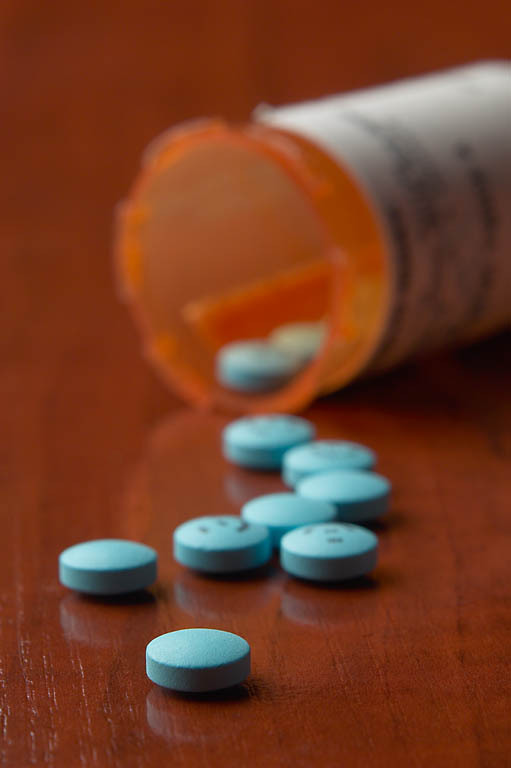 Many abusers find that they need to use drugs to feel “normal.” The user exhibits drug seeking behavior and is often preoccupied with using and obtaining the drugs of choice. These substances may be obtained through legal or illegal channels. If these drugs are stopped abruptly, the dependent person usually goes into “withdrawal” because the body is no longer receiving the outside source of the “chemical” it has grown to expect. Withdrawal symptoms, in the case of a stimulant such an amphetamine, will often include being groggy or even sleeping for long periods. On the other hand, someone stopping use of narcotics or alcohol is no longer getting the calming effects of the chemicals; accordingly, he or she may be irritable, unable to sleep, and may even develop seizures. The human brain tries to avoid these feelings by telling the body that it really needs the missing substance. These overwhelming needs are known as cravings, and giving up the drug is very difficult. This inability to stop using the drug is a characteristic of addiction. Although most people would stop using a drug if they knew it had destructive consequences, an addicted person cannot. After prolonged use of an addictive substance, the brain virtually becomes “re-wired.” Accordingly, addicts are not simply weak-willed; they have differences in the way their brain reacts to drugs than do most people. Once started, they often cannot stop without help.